Last Tuesday, the Georgia House of Representatives passed the Safe Carry Protection Act. The bill changes several provisions related to carrying weapons in unauthorized locations. New policies that include permitting the concealed carry of weapons into bars and places of worship and downgrading the penalty of carrying a weapon onto a college campus from a felony to a misdemeanor raise serious concerns about safety that must be addressed. 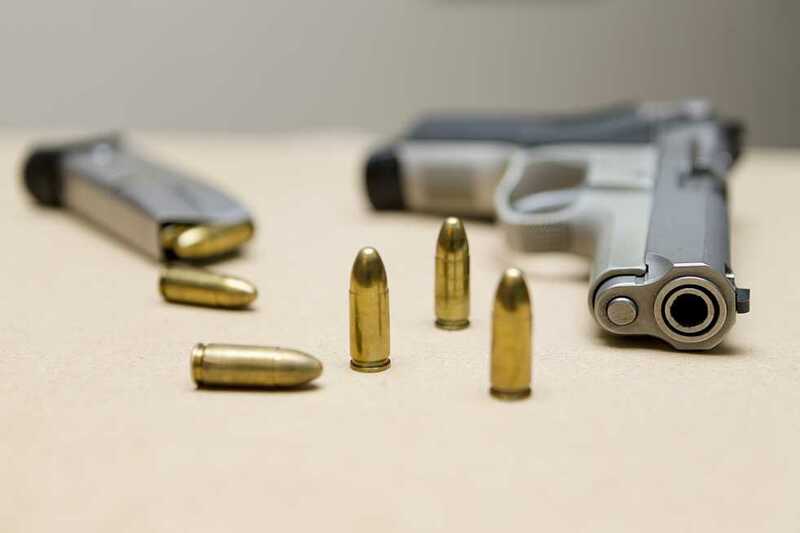 Though the bill still stipulates penalties for unauthorized possession of weapons, these penalties are extremely lenient compared to existing legislation. For instance, carrying a weapon on a public university campus usually calls for a fine up to $10,000 and a prison sentence, but the new legislation cuts the punishment to a fine up to $100—cheaper than most parking tickets. Although the new legislation is a compromise, it seems to be an underhanded step towards legalizing concealed carry. The bill decriminalizes concealed carry within bars and places of worship, unless the private establishments prohibit weapons, as well. The necessity of a gun inside these buildings is questionable at best, and, in bars, gun possession mixing with alcohol has the potential to be decidedly dangerous. In the wrong hands at the wrong time, there is potential serious casualties. For a new system like this to work safely and effectively, more stringent regulations on gun permits need to be implemented to ensure the safety of permit holders. The current process for registering for a permit is fairly unrestrictive—paying a fee and filling out an application. To limit the potential problems with concealed carry in these places, tightening this process, for example with psychological evaluations, would be a check against these more lenient concealed carry policies without treading on the freedoms that gun owners tout from the Constitution.